The process of sharing gifts and hugging start a way before the “Christmas Day”. Flaberry offering you a wide range of dark chocolates especially customized to celebrate days before the “Christmas”. 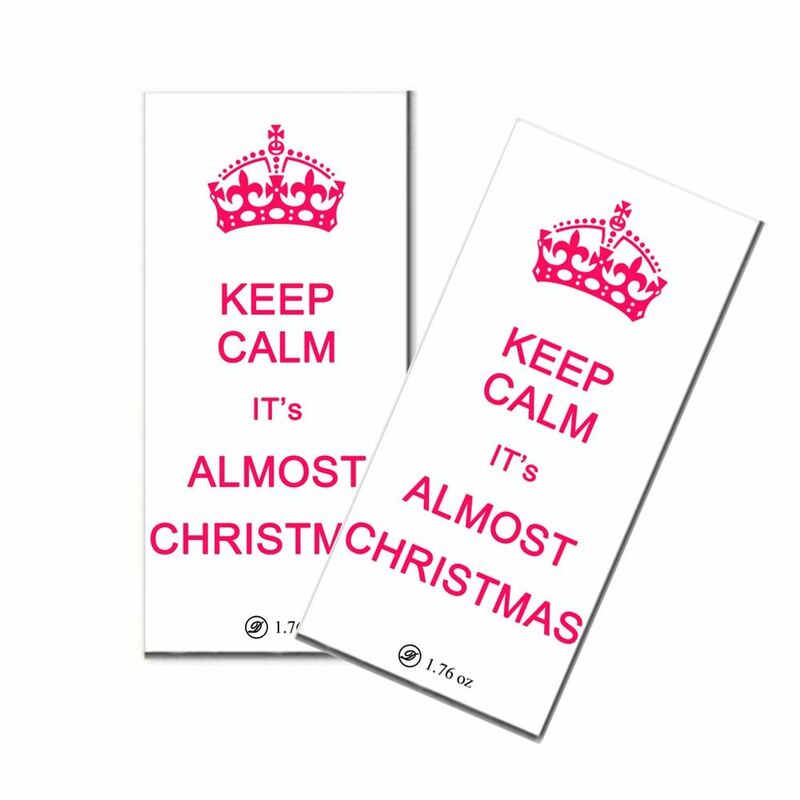 The chocolate is wrapped inside a creative white colored pack and finished with red colored font to give it Christmas touch.